China is one of the few countries where Netflix doesn’t offer streaming video, and it doesn’t look good that they will. Chief Executive Officer Reed Hastings recently said at a recent tech convention that they’re “focused on the rest of the world” instead. In January of this year, Netflix reached agreements that would put them in 130 of the world’s nations. So why is Netflix not looking at China? With over 720 million Internet users (more than double the entire population of the United States), it’s a very appealing opportunity for a company to enter. But Disney and Apple (two very popular brands in China) recently had their streaming movie services shut down thanks to the government’s very tight control over media and internet service. A Netflix staple, House of Cards, entered the Chinese market through a streaming partnership with Sohu and quickly became the top American show streamed on Sohu, so it’s clear Netflix content could do well. 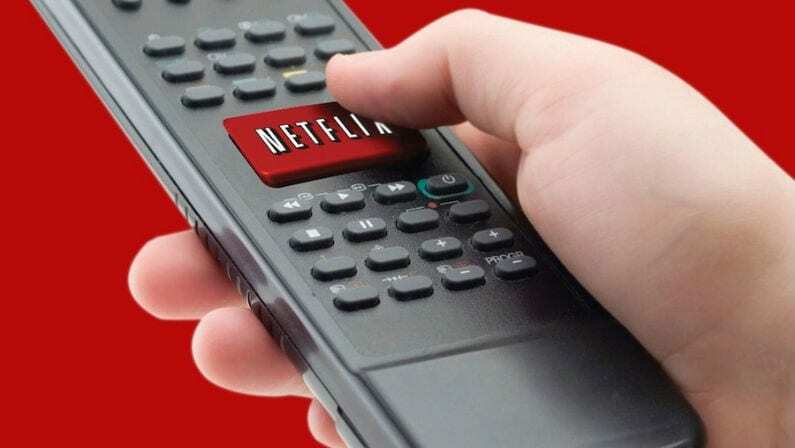 But in addition to government regulations, Netflix would also face fairly fierce competition from China’s own streaming content services, many of which have close ties with, or even funding directly from, the government. 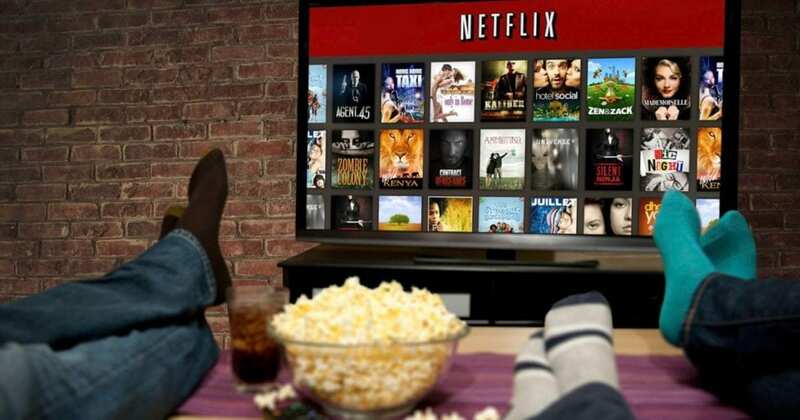 Netflix is continuing to build their library of original programming (even getting the rights to several first run movies) and they’re making headway to release some of their original films actually in theaters. But since China is a market like no other, and Netflix will have to play by Chinese rules if they want to join, it looks like Netflix will never even have a real chance.